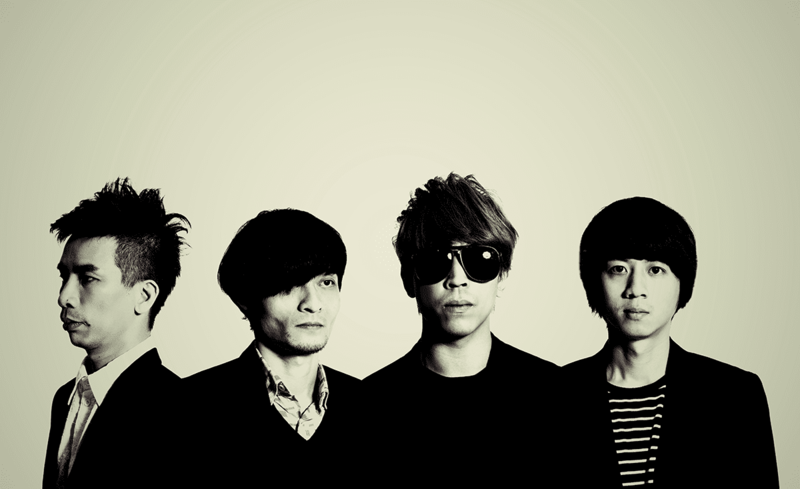 1976, a Taiwanese indie rock band with Britpop sound has already released more than ten works till now. 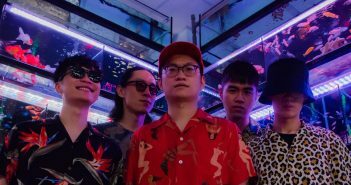 In 2010, the album Outdated (不合時宜) won them the Band of the Year in Golden Melody Award which also put them in the place of most influential band in recent years. Not only put efforts on making music, the lead singer of the band Akai also runs a music label named re:public. Discovering and cultivating potential artists including Hush, Easy Shen, Macbeth, and Skip Skip Ben Ben, re:public has made lots of new name being noticed. 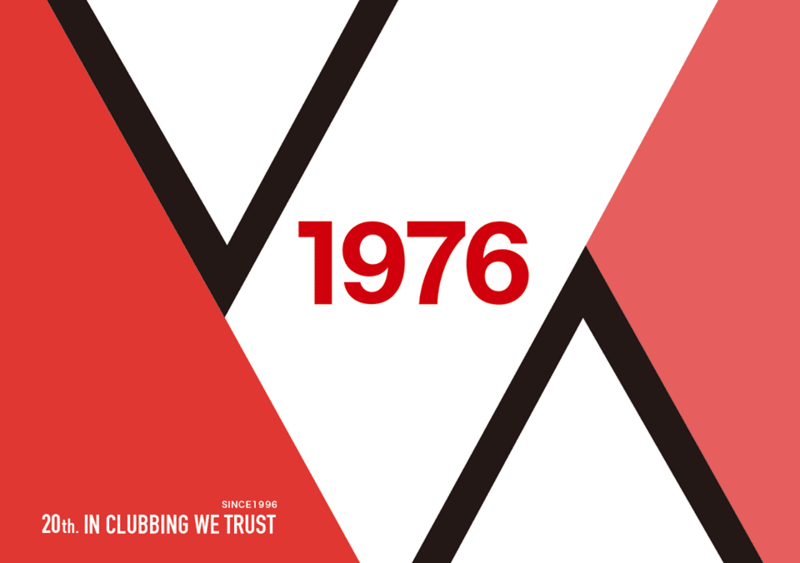 2016 is the 20th anniversary of 1976 since they met each other and formed the band. They are going to celebrate the special year by having a tour in Taiwan. Starting from the place they begun, Kafka by the Sea in Gongguan will be their first stop, and they’ll continue going to Taoyuan, Taichung, Kaoshiung, and stop in Taitung. Besides, they also hold a “20th anniversary exhibition,” trying to display the different shape and meaning of 1976 in every fan’s mind.